Bickering old flames Benedick and Beatrice have been on a ‘merry war’ for so long, that their friends decide it’s time to play some mind games. 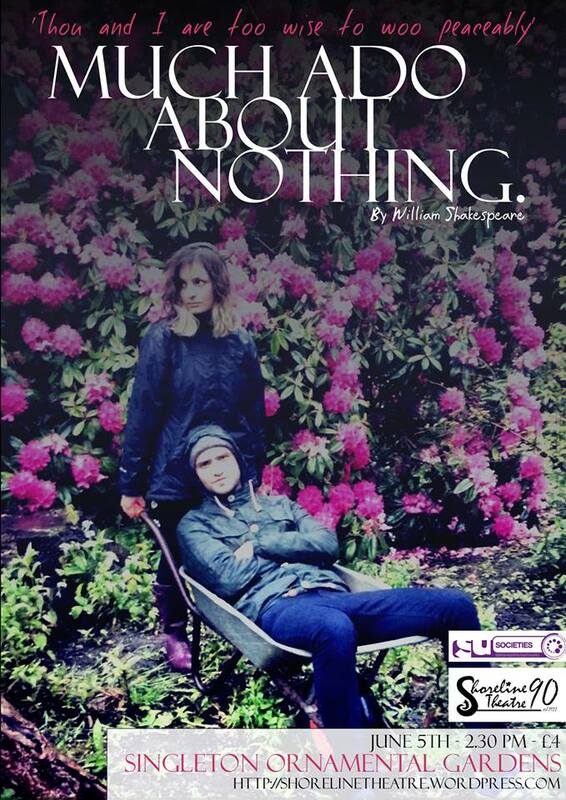 Directed by Hannah Docherty and Lucas Smith, our annual Shakespeare will be performed in the open air, in the Ornamental Gardens (behind the Taliesin Arts Centre). It will be performed at 1pm, 5th June, 2013. 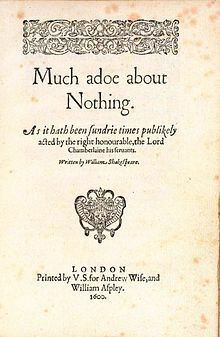 As well as the live performances, Much Ado About Nothing has been adapted as Shoreline Theatre’s first radio play. It will be recorded by the university’s own radio station, Xtreme Radio and will be available on CD once it has been broadcasted.